Anyone tuning in to Dragon’s Den last Sunday evening will have picked up three hopeful pitchers trying to engage investment in an online platform offering fractional ownership of the fine art market. Art is often classified alongside fine wine and other alternative investables like classic cars, coins, stamps and so on, but as we at Amphora have explained on many occasions, there are very few similarities beyond the fact that they are all collectable. Several things emerged from the trio’s encounter with the redoubtable dragons, but their premise centred around the fact that for most people artwork is too expensive to purchase and is therefore an investment medium beyond their ability to participate. With fractional ownership and an active trading platform this problem is resolved. For various reasons the concept fell flat, but one of the expressions Deborah Meaden used resonated powerfully: “this is basically an attempt to democratise a smoke and mirrors industry”, or words to that effect. It is not our place to comment on her judgement that such market places need as much disruption as possible, but it does rather remind us of the world of fine wine investment of two decades or so ago. 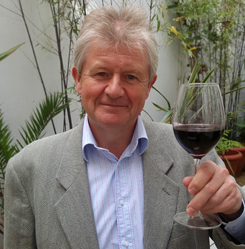 When your correspondent started investing in fine wine over 20 years ago the market was very much in thrall to the merchants, who acted as price-setters and sold you what they had on their books. This is not a criticism, by the way, but is a reflection of the investment expertise, or lack of it, that buyers brought to the piece back then. There was none of the transparency that exists today, and quite simply no transaction mechanism beyond the merchant fraternity. We talked in our last note about Harlan Estate, and it sells a proportion of its stock direct to its subscriber list. It has always been possible to obtain wines from certain producers from the cellar door, as it were, but this is not how the larger part of the market place operates. You have to go through an intermediary and from an investment perspective this increases inefficiency and reduces transparency. It is possible that in years to come the fine art market may become more approachable but as things currently stand it lags fine wine considerably in terms of visibility and accessibility, not to mention fungibility, without which liquidity would always be a problem. If a renowned artist produces a new work there will only be one of “it” to go round. By contrast, Opus One has just released its 2015 vintage to the market, and although production was down due to climatic idiosyncrasies, there is still an opportunity to participate at what we might call the IPO price. What we can also do, of course, is make a really clear assessment of the merits of Opus One 2015 as an investment, because of the knowledge we can bring to bear from elsewhere within that stable and across the broader market. We are also doing this at a time when California is very much in vogue. The Liv-ex platform has just introduced a new California 50 sub-index. To all intents and purposes, Opus One 2015 at a price of £2,700 is a bargain. Amphora is on record of saying that Dominus is better value pound for pound than Opus One because it is produced in lower quantities and averages higher scores with the critics, but for the moment the market prices Opus One more highly. The best way to view this is by time frame. The market is always right, in so far as it is the only place to exchange your goods. It is, however, occasionally inconsistent, and offers up prices which seem to be wrong, and the art of investing is to be able to gauge how “wrong” from time to time, and take advantage. When you have two wines that are directly comparable, but priced differently, you can take a short to medium term view that the inconsistency will be ironed out. But when there is a structural issue, like Opus One costing more than Dominus, any alteration in the price relationship can take a long time to evolve, and there will be plenty of signs along the way to give investors time to react. 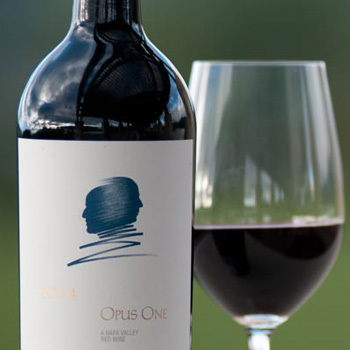 From a portfolio perspective, then, you would not overload Dominus at the expense of Opus One because the market is not yet ready for it, but you would pick up Opus One 2015 because it scores very highly for an Opus, comes from a very good vintage, has been produced in a smaller quantity and will therefore become scarce sooner, and is cheaper than all other top Opus Ones. 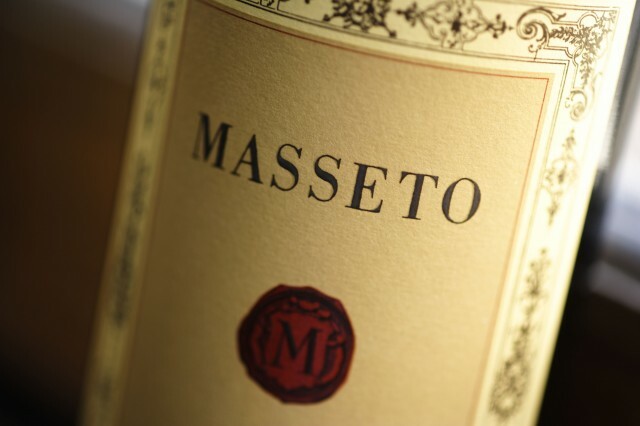 2015 was also a very good year in Tuscany, as the release of Masseto from that vintage illustrates. It is yet to receive widespread critical coverage but the early signs are propitious. Antonio Galloni regards it with great affection giving it a 99, and a purchase at this moment would take on trust the fact that he won’t be an outlier. Production was slightly down again on previous vintages, and if it does indeed become available under £5,000 it would also represent a shrewd investment in our view. What happened with Solaia 2015?